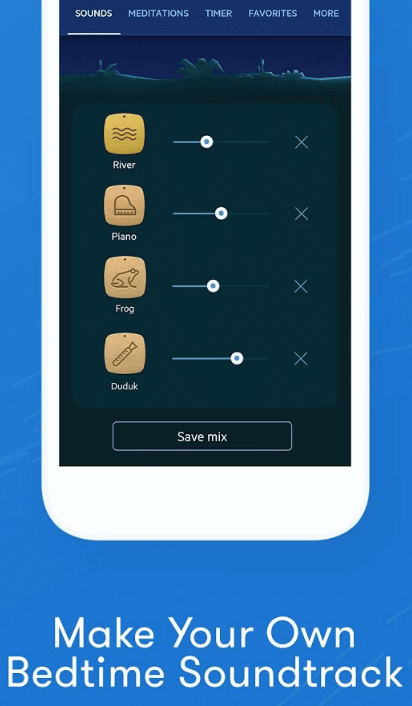 This blog contains information for startups and entrepreneurs who are willing to create sleep apps like Relax Melodies, which is already performing well on Apple App Store. Rounded up four unique features, which you need to check out during sleep app development. Sleeping is a bit harder for those who suffer from insomnia. 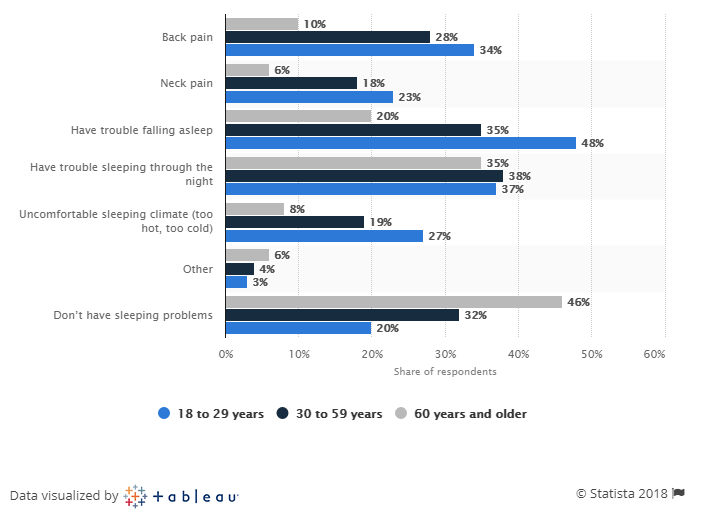 Well, here are the few statistics, which are reflecting that people are actually facing problems in falling asleep. Have a look! 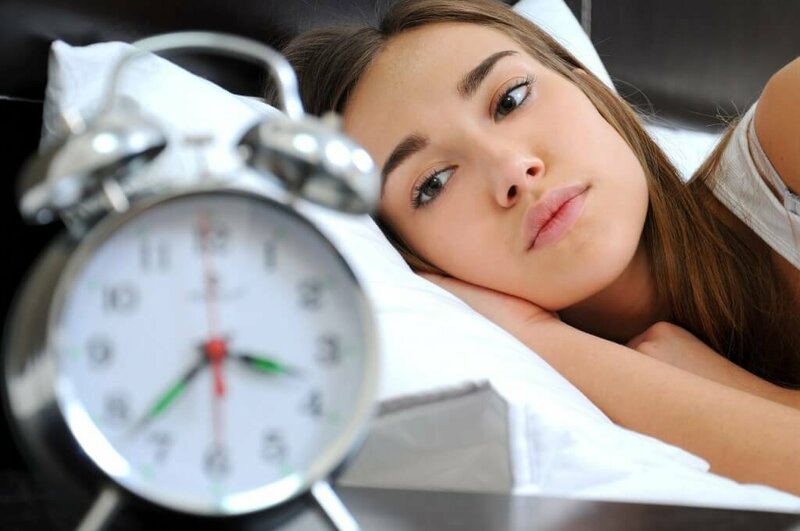 Research shows that constantly missing sleep or keeping an inconsistent sleep schedule can disturb one’s sleeping pattern, and resulting insomnia, in most cases. Fortunately, technology helps us to ease ourselves and cope with such problems falling asleep through sleep noise app. 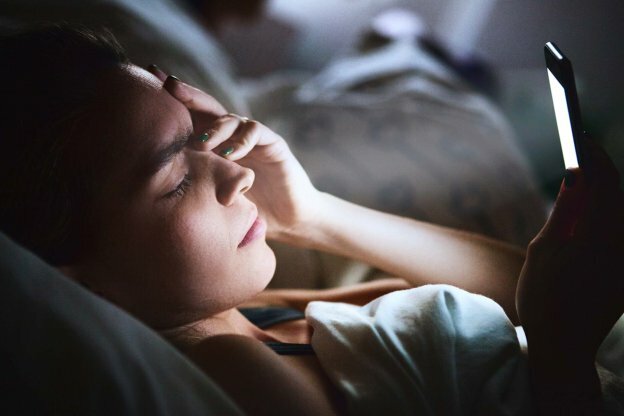 Undoubtedly, insomnia is not completely curable, but there are apps that help to cope with insomnia and anxiety to a greater extent. 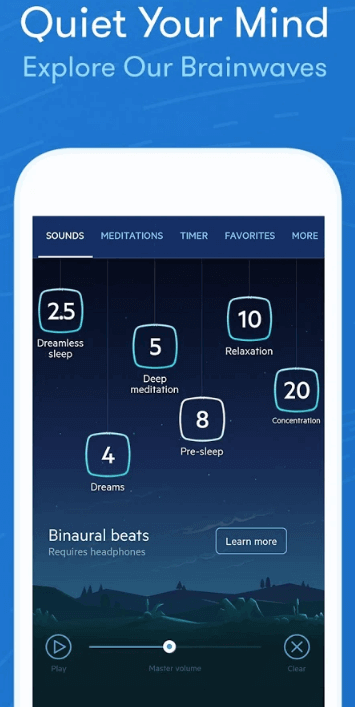 So, if we are talking about the relaxing apps or apps for insomnia, then we can’t forget to mention is the sleep app, Relax Melodies, which has already created a buzz. Let’s know more about why are we calling it one of the best sleep apps? On a fundamental level, this sleep and meditation sound generator launched back in 2009, and it has 98% positive reviews (which have four or more stars out of five) among 130,000, which its app users have left on the U.S. Apple App Store. 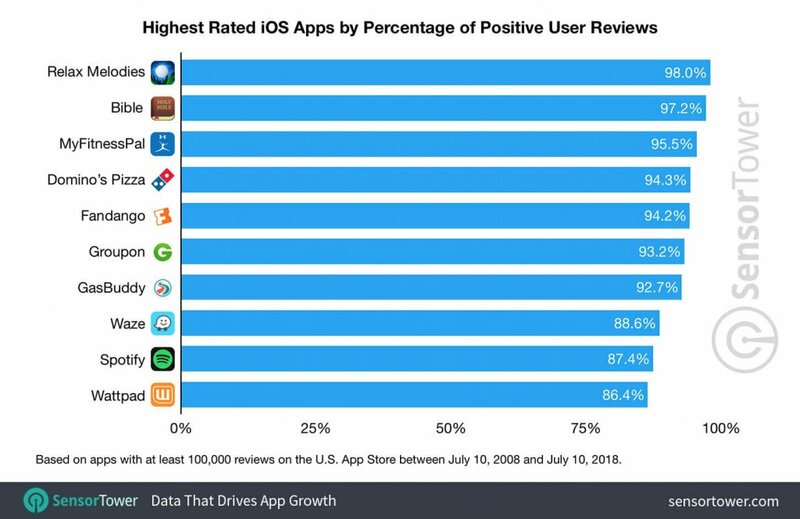 The sleeping app, Relax Melodies, is the highest rated among and have become the highest rated iOS app by percentage of positive reviews. This sleep app promotes cheerier mood among its users. According to the report from SensorTower, “Relax Melodies app is among one of the highest rated apps.” This is what you can see in the below-given image. Furthermore, according to the SimilarWeb, the usage rank on Google Play rank is also going upward, which you can see in the below-given graph. Now, heading to check top features that need to be considered while developing sleep apps for insomnia. Well, one of the core features to fall asleep for users who suffer from insomnia is to allowing to explore over 100 sounds for deep sleep. As per the new study published in Frontiers in Human Neuroscience suggests that there is one easy way for older adult to get sound sleep and strong memories are – to listen to a soothing sound called “pink noise”, which is a blend of high and low frequencies while sleeping. On the other hand, “white noise” is also recognized as one of the best sounds to get deep and sound sleep. However, it is also recommended that playing sounds like white noise and pink noise during sleep improves the memory of younger adults. You might be wondering what does mean by “white noise”? 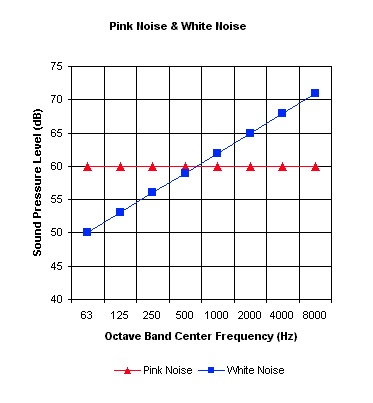 Well, white noise is a combination of all different frequencies of sound, which the human ear can hear. And, such noises promote relaxation, stressless, and deep sleep in humans. All we can say that it is important to include such such sounds feature to promote deep sleep for users who suffer from insomnia. The next important feature is to allow users to achieve quality sleep through mediation. Guided meditation is a process by which user meditate in response to the guidance provided by trained practitioner via sound recording. After listening to a series of guided meditation, the user will gradually feel stress-free and its stress fades away. Well, the “Guided Meditation” is an essential feature, which you need to include before developing apps like insomnia or best sleep meditation app. 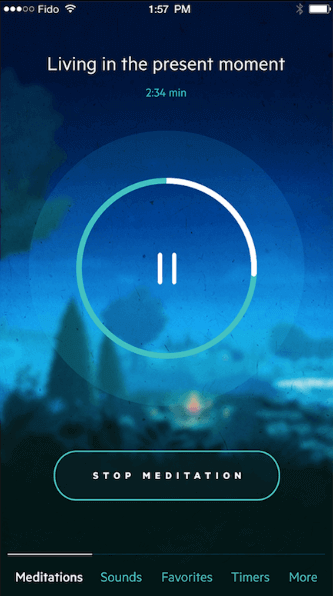 Being a startup, if you are planning to create one of the best mediation sleep music apps like Relax Melodies for curing insomnia, stress & anxiety, and tinnitus, then you can consider this attribute to make your app stand out from others. 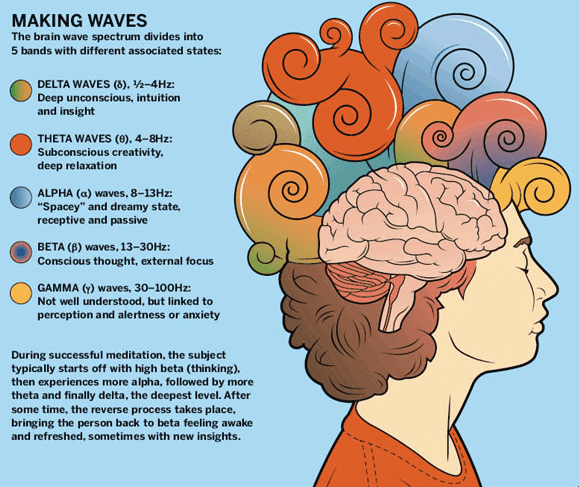 However, Delta brainwaves are recognized for sound and deep sleep state. And, to fall asleep, people generally need to go from normal waking state to relaxed theta, and then delta state. So, such feature provides waves, which make users mind calm and relax. 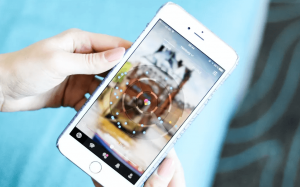 To provide your app users to cure insomnia, stress, and anxiety at a greater extent, then the next feature is quite beneficial for them to get sound and deep sleep while listening to the soundtracks curated by the user only. As this feature comes with the bedtime reminder (set one every night), timer (stop the app smoothly), and users can mark favorites. Well, this customized feature is also beneficial for the insomniac. 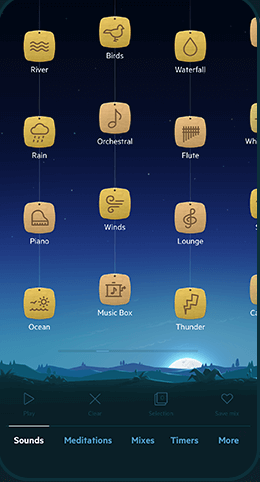 Thus, if you have made up your mind to create sleeping music apps like Relax Melodies, then such customized feature is worth to include. Sleep deprivation can impact productivity at work. So, above, we have provided unique features of one of the best sleep apps, Relax Melodies, which has been performing extremely well on the Apple App Store. Being a startup or an entrepreneur, you can consider the aforesaid features before developing sleeping apps like Relax Melodies. Moreover, if you are having an app idea on developing apps to help fall asleep to the insomniac, then you can cross-verify it with us as we are a leading iOS app development company and have already developed over 3500 mobile apps in diverse app categories along with functionalities and features. 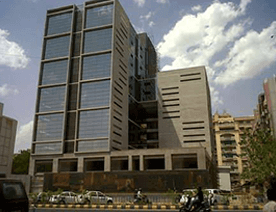 In case, if you have any query or confusion regarding sleep cycle app development, how much does it cost to create apps for insomnia or how long does it take to make the best sleep tracking app, Indian app developers cost, app development timeline for relax melodies or how to make money with an app idea like apps for sleep tracking, then you can get in touch with us through the below-given form, and one of our sales representatives will revert to you as soon as possible. 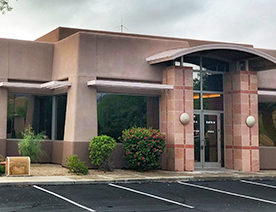 The consultation is absolutely free of cost. 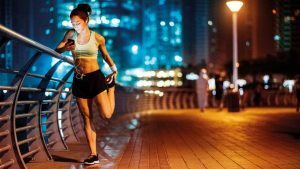 How Lark (A.I Powered, Clinically Proven Health and Fitness App) Ranked in Top 10 Most Innovative Companies in the World With These 3 Core Features? 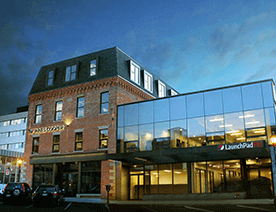 This page was last edited on March 20th, 2019, at 8:57. 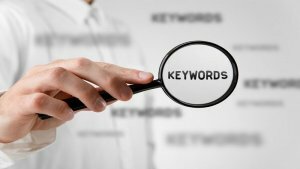 How To Choose Keywords For Your App And Name It?